I just saw a video that had such amazing sounds and image it made me want to pull together an inspirational collage for you all my lovely readers, you know I just got back from NY (What an excuse! I got back like 15 days ago...) Still I am not a quick manager of my time and I am still figuring out some things! 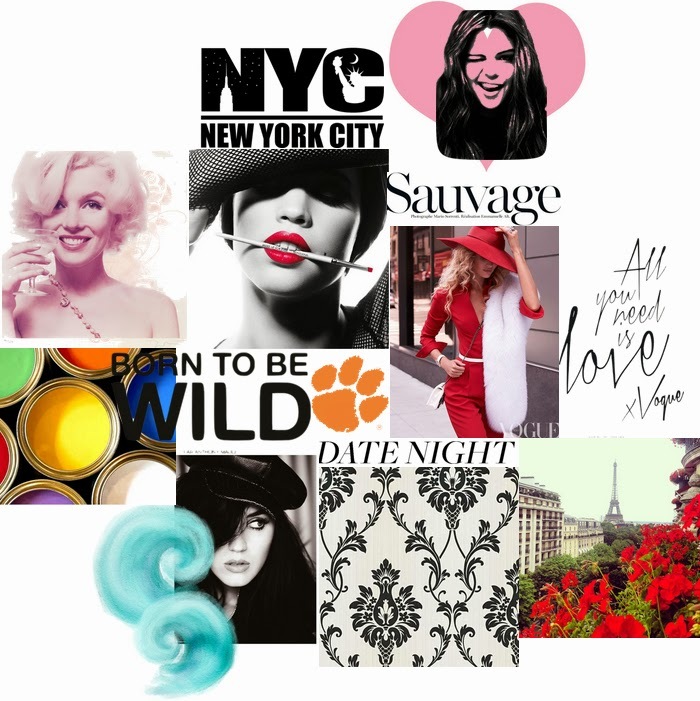 I've been very connected to my artsy side this week so this inspirational collage has something I love .. I think I will be printing this pretty soon, when I sort out the ink of my printer ..as I said! I am an awful time manager... lol. I always loose the time to post a #tbt on instagram but .. who cares if it isn't Thursday? I am going to throw it back anyways today! 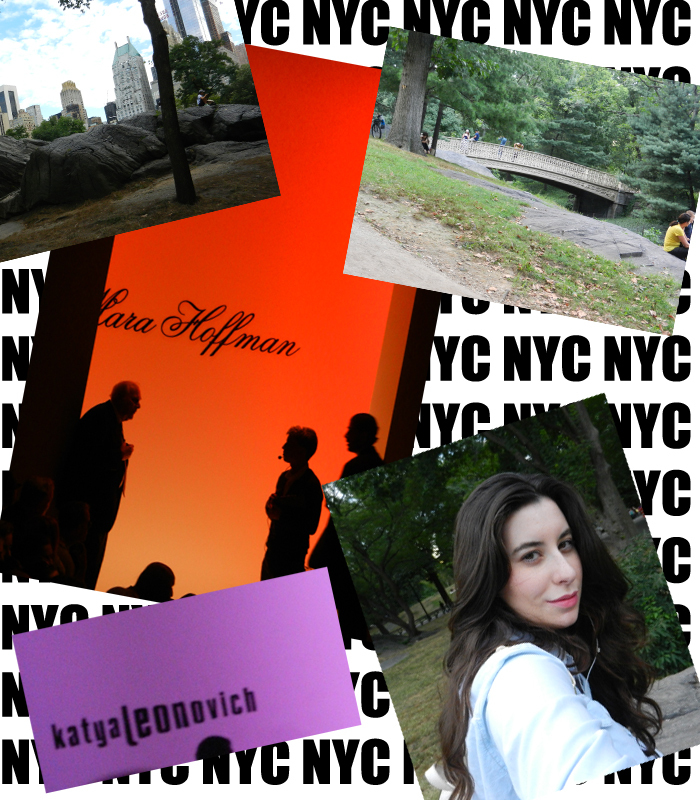 My days in New York .. feel sooo long ago yet so close... I miss it! Simple, yet fashionable and super cool. Details are everything when it comes to make an outfit and yes, sometimes we feel like lazy Sunday in the middle of the week, so this kind of t-shirt would be perfect to have the best of both worlds. So, so, so, so... What can I say! with summer approaching and fall in most of your countries, A-line skirts are the go-to for both F/S. (just created a new Fashion week season ;) ). Anyways, A-line skirts are my favorite cause they make your body look super balanced! It is perfect for girl with more legs and less legs, to hide the belly or create a waistline.. this skirt has it all! ;). Look what just go in!!! 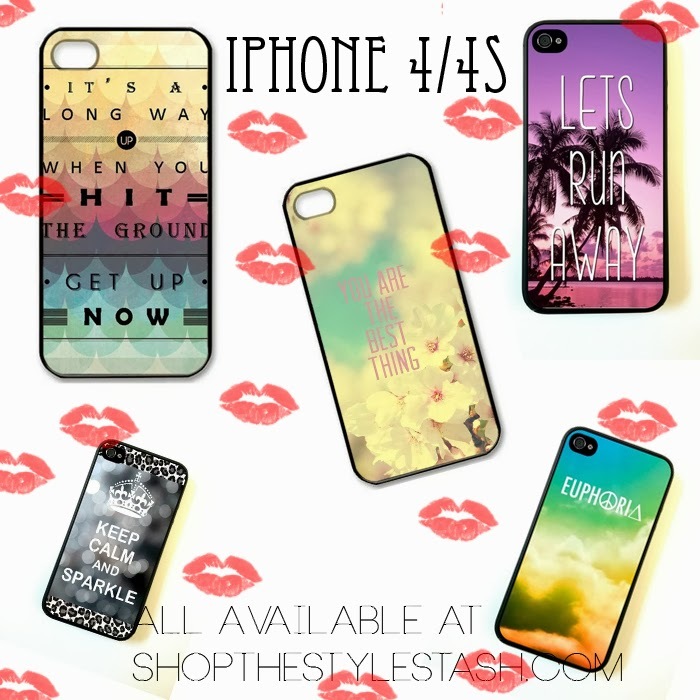 Some amazing new cases for ShopTheStyleStash.com! Aren't they pretty!? I wish I could have every single one of them! I love them to death! If you click on a pictures you will be linked to the page to buy it! Love it!. Celines, Black and White combos, some gold accents and oversized watches.. Really? I think this post has everything I love. The combos, the way it is styled, the backgrounds... wow I just found a post made specially for me lol. With the time I feel like I've changed the way I post.. and this is quite like the old ones... and what is about? old things, but you know what they say! Oldie but goodie and in this case is totally right! Cause graphic tees are having a great moment. I am a true lover for the US and one of the best gifts I've received was being able to be an US Citizen. Anyways, since I am super obsessed with the all-american culture, I have to adore varsity jackets.. and when I started to clean up my closet, found this beauty and I had to take pictures of it.. so here it is! 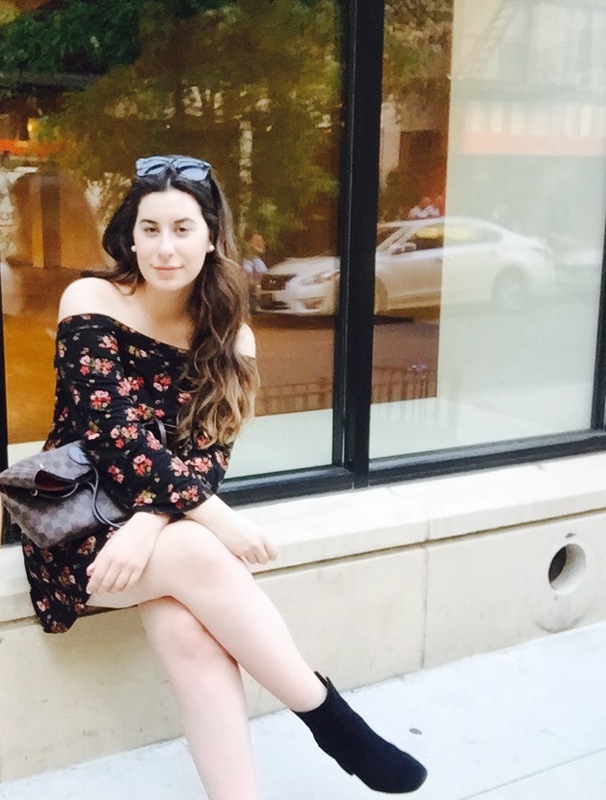 Ok, so I finished all the fashion show entries, and now I want to share with you guys the amazing things I got in New York, definitely not all of what I bought but I have to say they were the best deals of my life! So my day 3 was going to 3 different shows and no rest at all! Though NY doesn't have so large streets as I imagined it was tough to walk in 5 inch heels all the time, that's why I love taxis there, your hand in the streets and you have 5 cabs waiting for you, which is pretty great! Day 2 of my super busy agenda back in New York for fashion week. I went to the Tracy Reese and Lela Rose and let me tell you all... breath taking as the whole experience! First day of my NYFW was Saturday 7th, and it all started really early to get ready for the Lacoste show, which I posted yesterday! Since I went to many fashion shows I would end the next month if I do one per entry that's why I decided to do it by days! The pictures on the first photo are not necessarily from the Lacoste show. 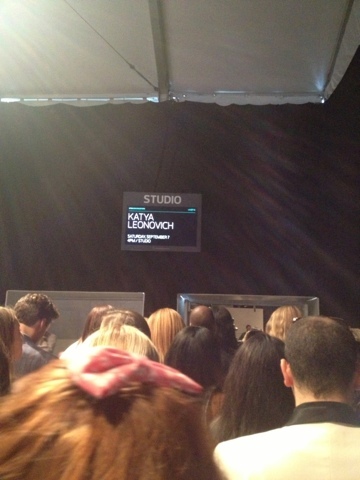 NYFW was such a busy and hectic time! Like I never imagined it was going to be like that, but I loved every single second of it. I got invited to more than 12 shows and due to my travel time I got to attend at least 8 of them... The one that kicked off my Mercedes Benz Fashion Week was the Lacoste show. On my way back home... 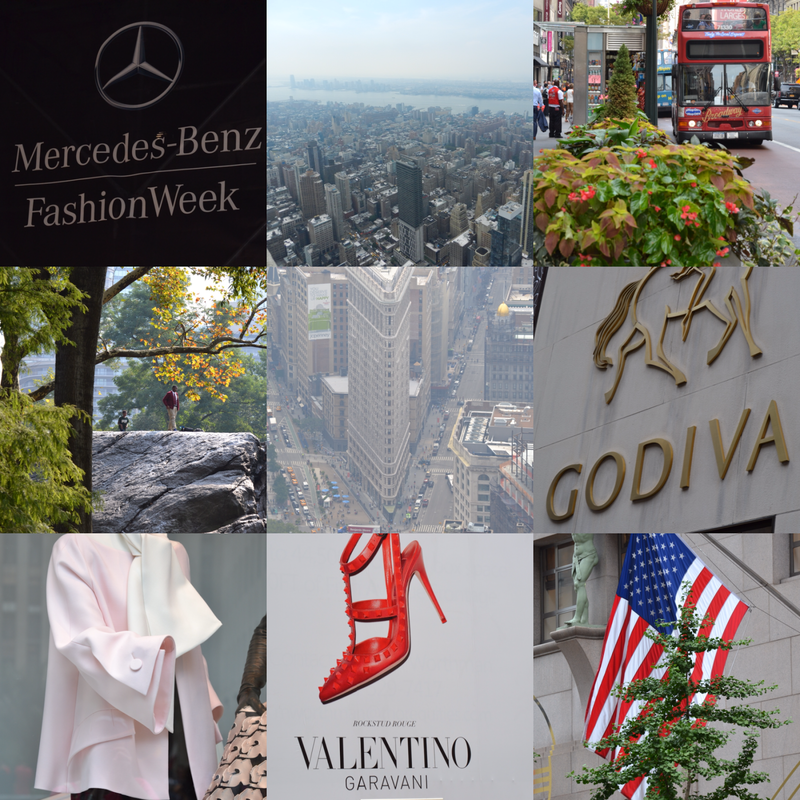 I have to say NY was too hectic for me! So I am excited to get back home!!! 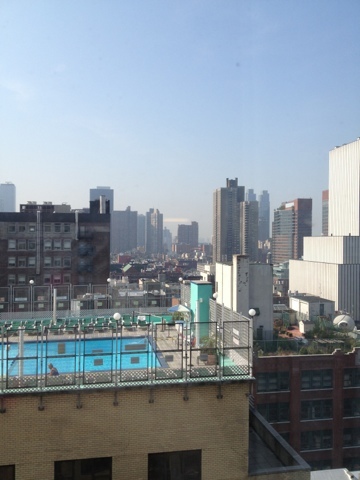 I know, I know Ive been so mia, but the reason is because New York is really getting me bussy! With a lot of shows to attend and no internet is really hard to keep up! Anyways Thursday I will give u all the details of my first ever New York Fashion Week! I haven't got sick all year, well except from when I went to the beach this past summer... but now that I am flying to NYC TODAY, I had to suffer the most amazing and so not cool, cold of all time! Right now all I can think of this outfit to be extremely comfy in the plane! I mean... 10 hour flight, 2 hours layover and 2 hours more of flying... I have to be comfortable with what I am wearing! See you NY! 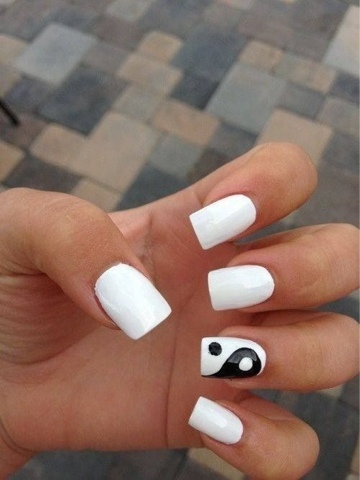 The other day I went to do my nails again and decided for full white to recreate this amazing nail art! 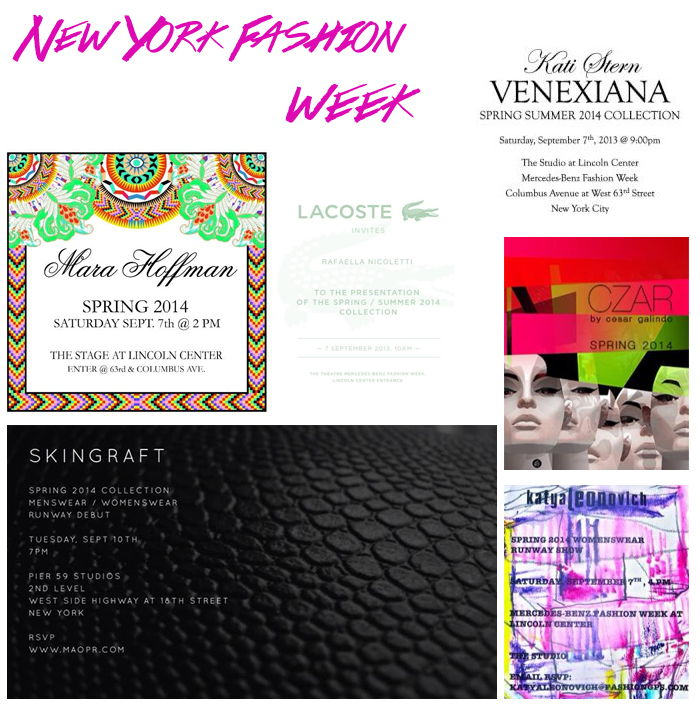 With NYFW 2 days away I couldnt make it and I am planning some fab nail art for my week in NYC! Hope you have a wonderful day!! 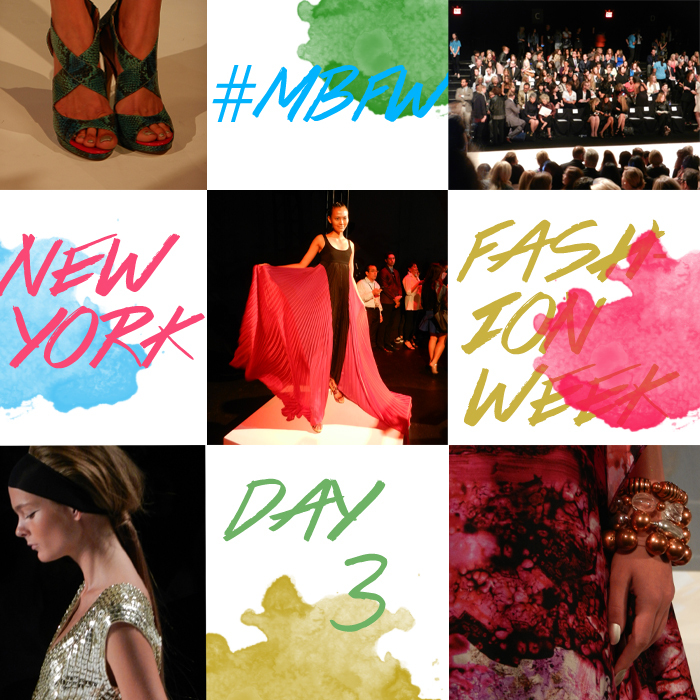 First of all I am so excited that I will be attending my first real Fashion Week and in New York! This is seriously a dream!! I really can't believe how fast this all happened and I am extremely grateful for the invitations and the opportunity to assist! I love the simplicity of this outfit, yet with style and some comfortable pieces. It is really easy to pull off an outfit like this!